Two words that can help companies focus. I’ve been impatient my whole life, on the day of my birth I didn’t even give my mother time to get to the hospital. But now I’m championing the idea of patience in product development. Let chaos reign, then rein in chaos. In addition to “no”, I use the phrase “sequenced patience” to rein in chaos. Any successful company has a defensive moat, which allows them to hold off competition, Amazon has its scale, Facebook has its billion daily active users, etc. 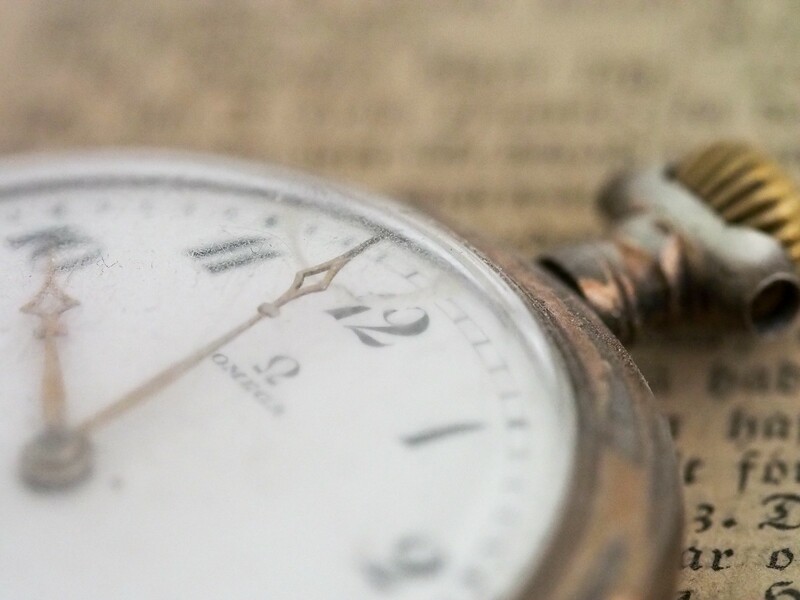 Sequenced patience allows companies with established, or burgeoning, moats to ignore valid opportunities as distractions in the short-term but game changers in the long-term. For companies with an existing product market fit, it’s frequently better to further an existing product line before satisfying the urge to launch something shiny and new. To illustrate, in 2010 I was very passionate about Yelp getting involved in local business transactions for monetization (vs. a reliance on predominantly subscription based advertising). At a company hackathon several of us implemented a basic RFP (Request-for-Proposal) solution, which allowed Yelp users to request quotes from local service provides. This model requires efficient distribution to local service providers, something Yelp had in abundance, thanks to claimed local business accounts (Q4 2011 metrics showed 606 thousand claimed local businesses). Yelp opted not to pursue the opportunity in 2010, and while my impatient self found that decision frustrating, I can now appreciate the sequenced patience that was at play. 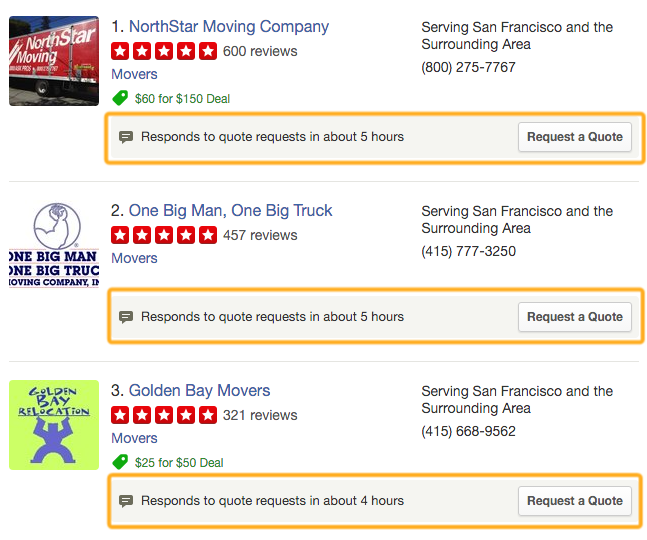 Yelp is now pursuing said opportunity with an even larger distribution channel, north of 2.6 million claimed local business accounts. Sequenced patience is the ability to ignore opportunities in the short-term without jeopardizing them in the long-term. It’s not too difficult to spot sequenced patience at play. I see it all the time with FANG (Facebook, Amazon, Netflix, Google) and that puts me in a stronger position to help teams focus in the short-term, without jeopardizing the long-term.